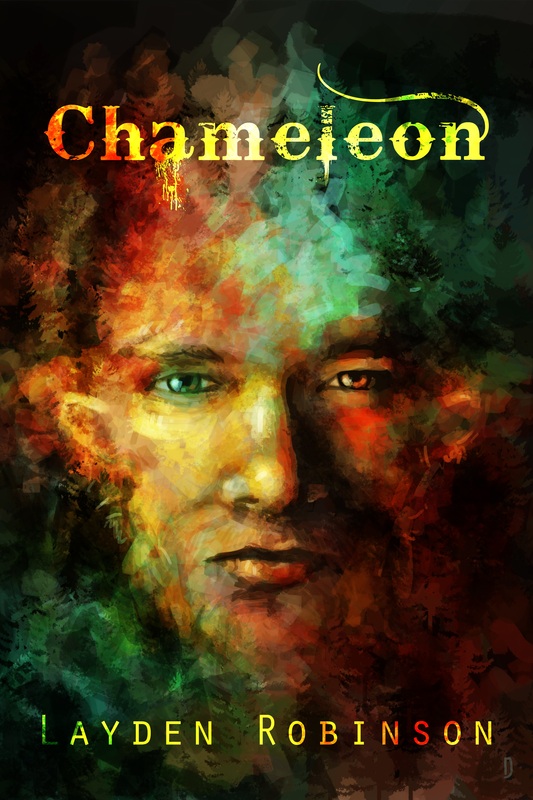 I have officially released my new epic story, “Chameleon” and taking orders through Paypal at robinsonderek@hotmail.com . $2.49 and it is all YOURS! Please repost, retweet, +1 on Google and share. I am makeing a cookbook with my college group and I need some Qs answering so I fort some of you lovely people would give me five mins of your time to answer some for me..
Q1. Do you like to cook your own food. Q3. When cooking a meal (starter, main, desert) what is your limit that you like to spend. Q4. For them of you that have kids do they enjoy healthly homecooked food or ready made meals. Q5. How offen do you eat ready meals. Q6. How offen do you cook from fresh. Q7. Do you like punkin as a desert. Q8. do you prefer homemade chips or frozen. Q9. What mince meat do you prefer (corn, beef, turkey ect). Q10. Do you like to eat foods that are in season. Q11. Do you like to budget on food shops. Well that is all i can think of for now so if you could all answer them for me in the comment box that would really really help me out. Thank you in advance.